Collection: I’m on a Roll!!! Oooh yeh I did it again, I think this counts a little less as I didn’t go at the weekend but still I’m getting into a routine! I went before dinner so I didn’t get a stitch and I went further than last week and ran at higher speeds. 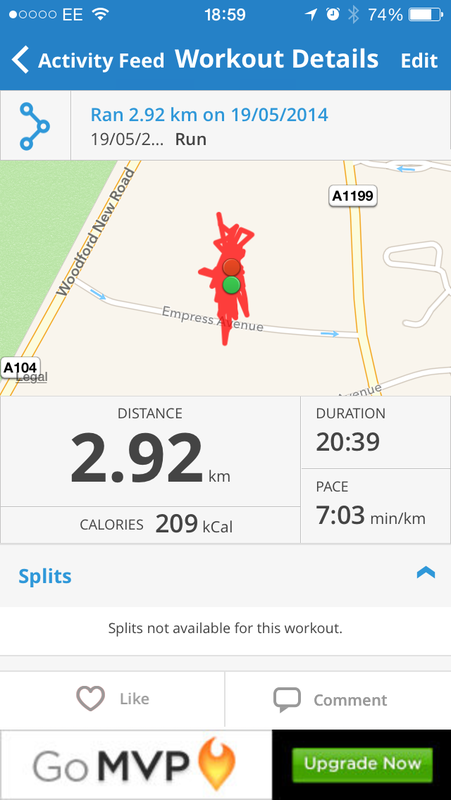 I think I can still push it a little more so I’m going to try harder on Wednesday and my aim is to get up to 2.82km because that is what we do at the weekend. 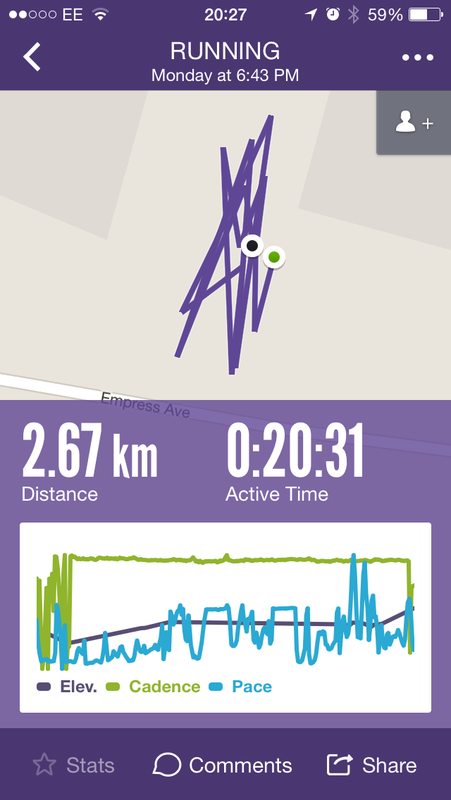 I recorded it with both Map my Run and Argus and one said I had done 2.92km and one said I had only done 2.67km. I’m being realistic and going with the lesser one because it’s probably true. I took a victory photo and you can see it because of the lighting but I had a bright read tomato face, I really enjoyed my shower after that run! 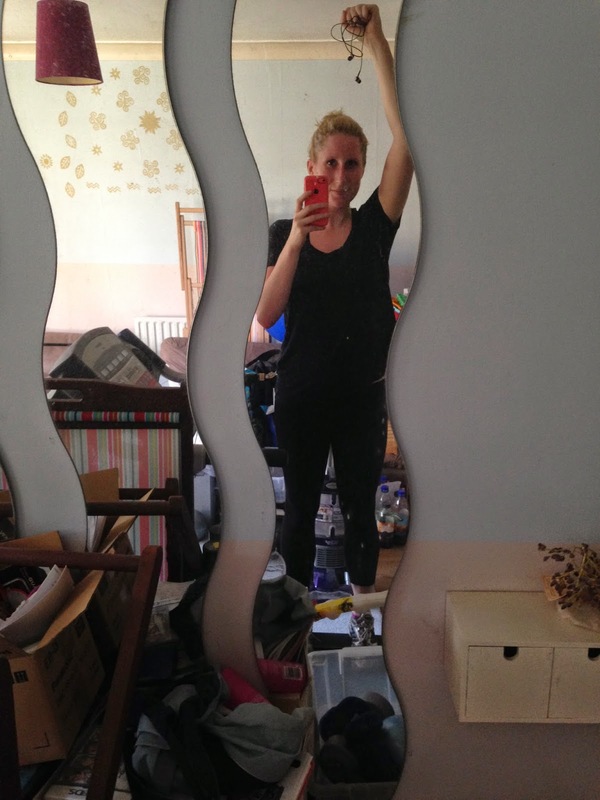 How have you been getting on, anyone else recently started running?